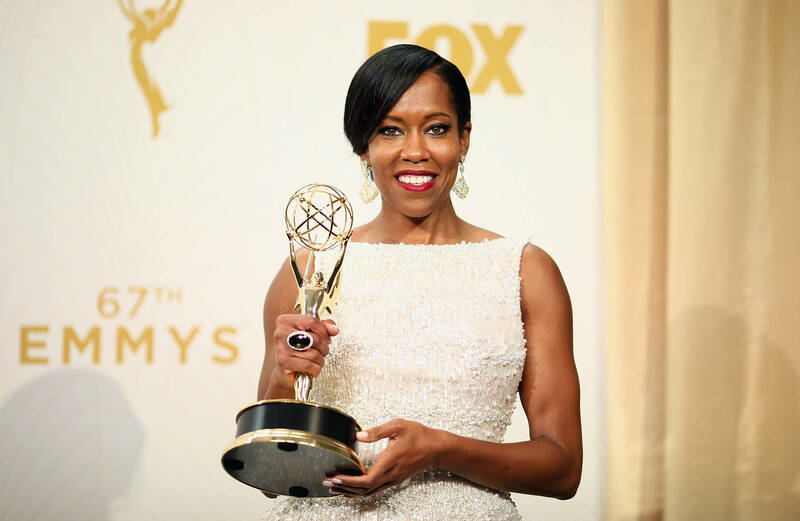 Regina King is an irrefutable powerhouse. The actress and director has brought a number of roles to life including Dana in the film Friday, Latrice Butler in Seven Seconds, as well as Huey and Riley in The Boondocks. Her performances have garnered her countless awards and critical acclaim, and her career continues to inspire other young actors. During her sit down interview with BuzzFeed News' Profile, the actress revealed that her journey has been full of hardship, hardships that have made her learn, and grow. Speaking to the show's host Audie Cornish, the actress addressed her role in If Beale Street Could Talk, and gave viewers some insight into what it takes to succeed in Hollywood.